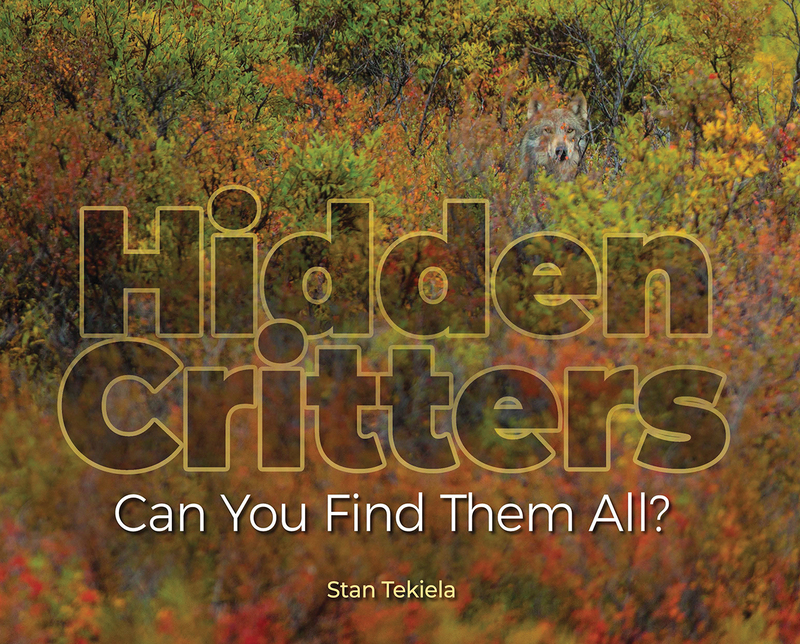 Readers try to spot the hidden animals in this children’s picture book. Can you find the hidden critters in these photographs? Animals aren’t always easy to spot. Some hide while they hunt. Others hide to avoid being hunted. Many critters don’t need to hide—their colors match their surroundings. 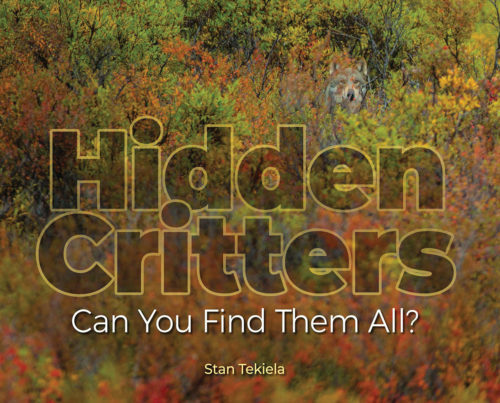 Wildlife photographer Stan Tekiela is also good at hiding. He hides from animals to take pictures of them! In Hidden Critters, the award-winning author presents his amazing wildlife images that prove animals are great at hiding. Look closely. Do you see the animals? 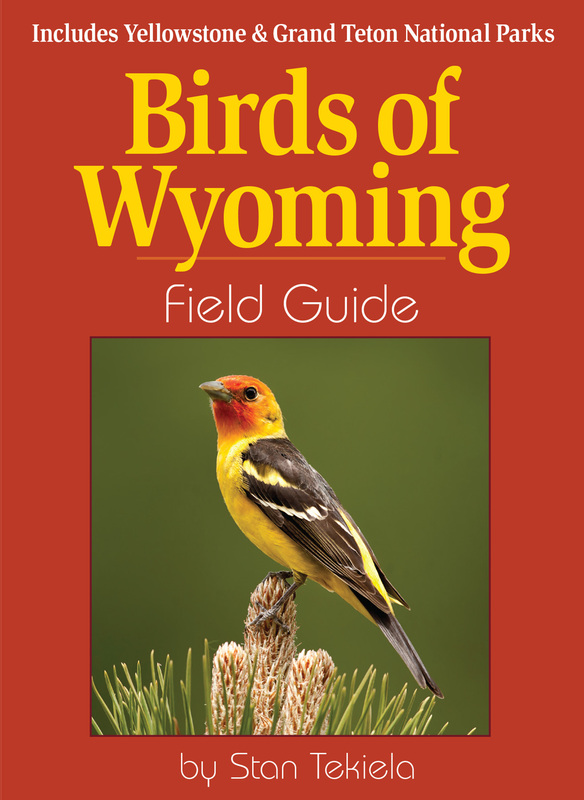 Study each picture in the book, and try to spot the critter. Then read the clues and guess which animal it is. When you have an answer, turn the page and find out if you’re right! 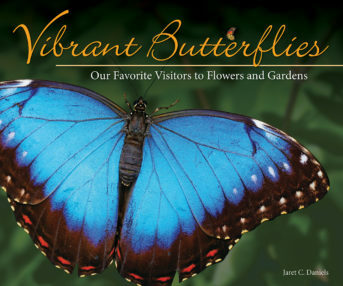 Hidden Critters is an engaging, interactive introduction to North American animals. Finding them is sure to become your family’s favorite game!